Our material handling procedure is very well managed by a team of experts and thus we ensure zero damage of the stored products stocked in our capacious warehousing unit. Owing to our wide distribution network and the fastest transit system, buyers can receive their orders on timely basis. 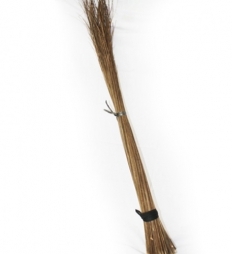 The offered Stick Brooms are suitable for cleaning all kind of surfaces and can be cleaned easily without getting damaged.